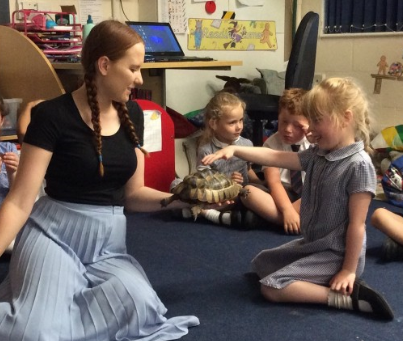 On 5th July the entire school took part in the Great British Science Club Day, which was a nationwide celebratory event held to mark the 30th anniversary of the British Science Association’s hugely successful education programme. 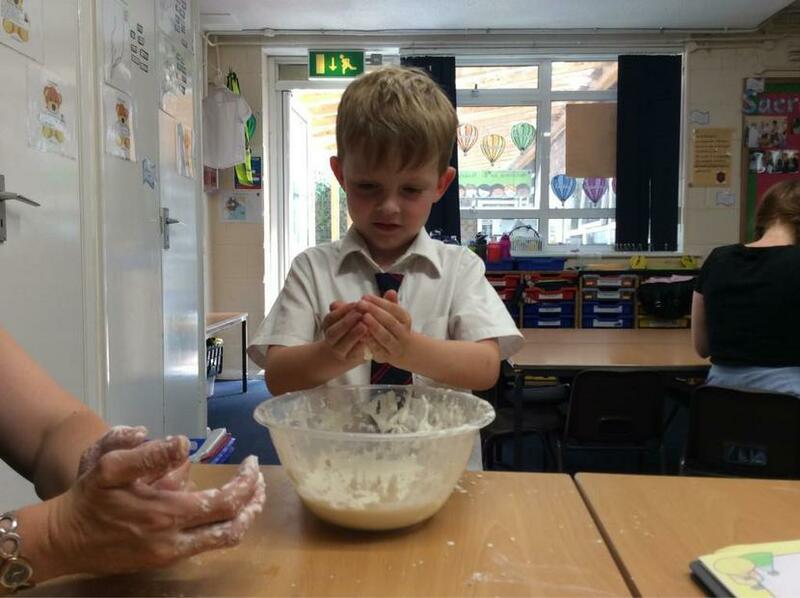 Pupils in Year R had great fun. 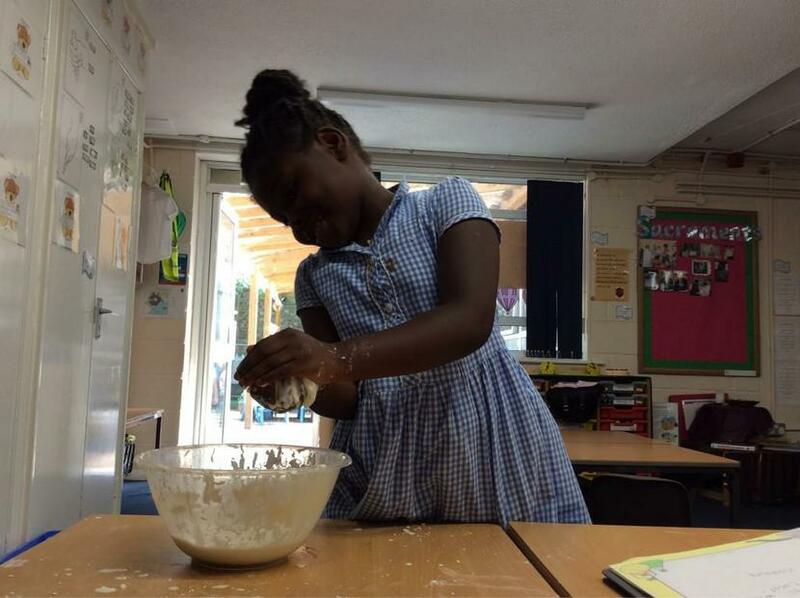 They did an experiment with cornflour - which gave children the chance to make predictions and produce some lovely writing. 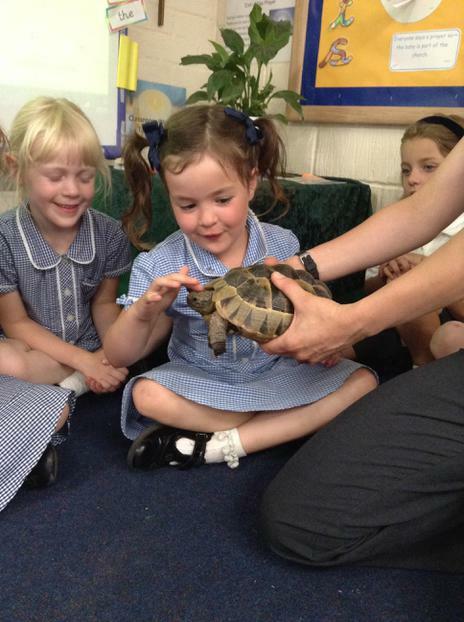 They also had a visit from Jeff the tortoise and Turbo the snail! 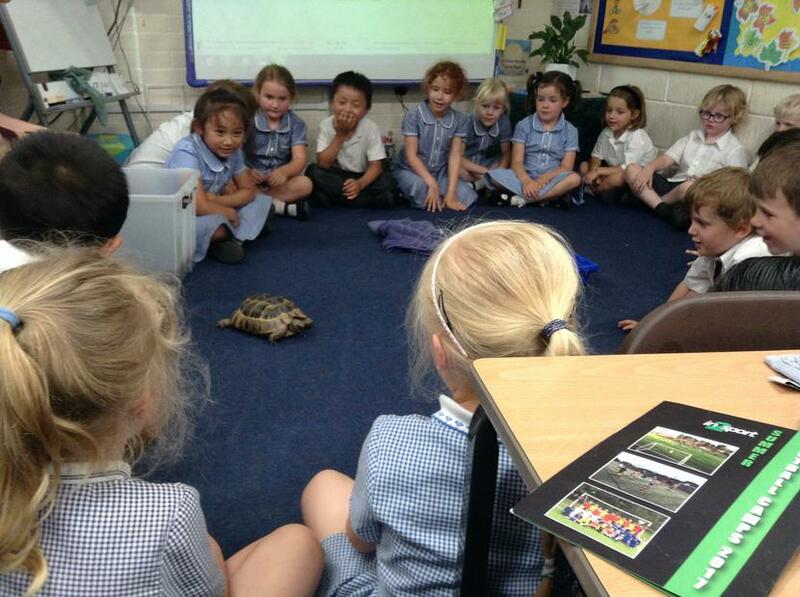 The children learnt lots of fun facts. 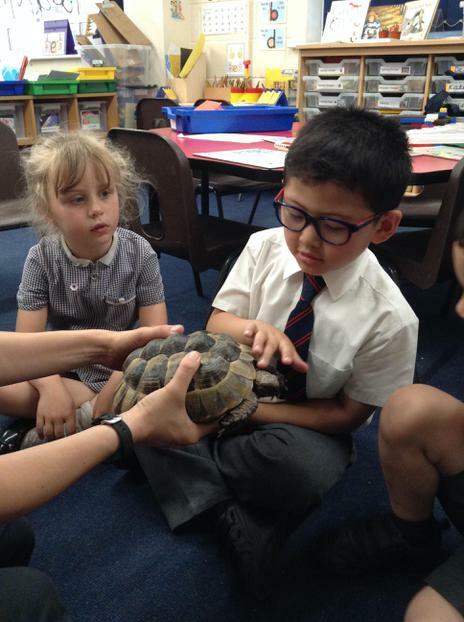 In the Early Years, children should be able to: talk about some of the things they have observed such as plants, animals, natural and found objects; look closely at similiarities, differences, patterns and change. The photos below provide a snapshot of just a few of the events that took place in school over the course of this wonderful day.